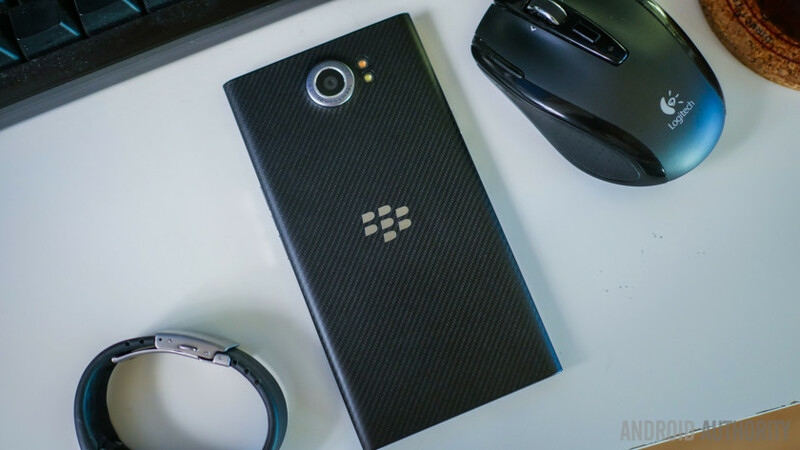 If you are using BlackBerry Priv on AT&T's network, and your device is eligible to receive beta updates, a new update has started rolling out that includes Android security fixes for the month of December. Arriving as build AAI020, the update has just begun rolling out, so it may take some time before you get to see the notification on your device's screen. Meanwhile, if you feel impatient, you can manually check for the update by heading to your handset's Settings menu.